power north adirondack harvest festival! For more information, check out the Facebook Page!! Leave a Comment on power north adirondack harvest festival! more Boston Market, come chat, everyday, meet us! watch the farm aid concert live from home! If you’re not joining us in Raleigh this year, you can still help celebrate from home. Watch live in HD on AXS TV starting at 7pm Eastern/4pm Pacific. Or you can watch our HD webcast, Farm Aid 2014 Presented by Amy’s Kitchen starting at 5pm Eastern on FarmAid.org. Willie Nelson’s SiriusXM channel, Willie’s Roadhouse (59), will begin its coverage at noon Eastern. Leave a Comment on watch the farm aid concert live from home! Leave a Comment on SSAWG mixer! 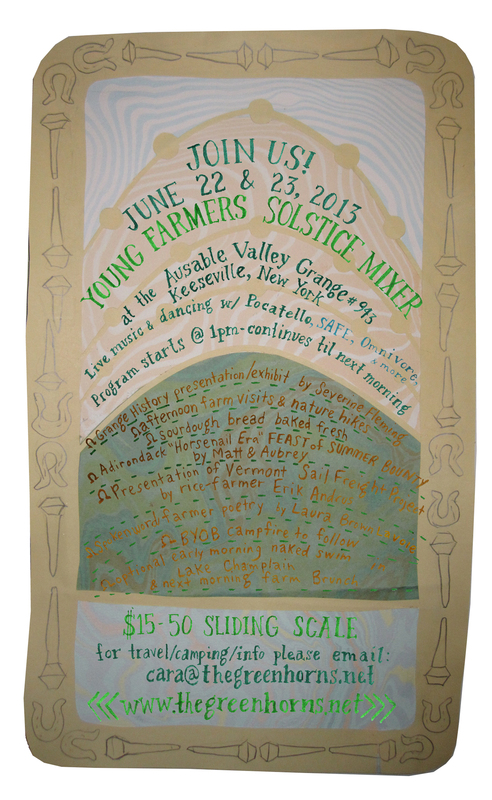 our solstice mixer is one month away! – Electronic SAFE, COMMUNICATOR, & BLKTHY playing at the bonfire afterwards BYOB. Its two jam packed days of north country activities: Blacksmithing at the horse nail factory, tubing in Ausable chasm, tour of the underground railroad museum, guided naturalist hike up Pocomoonshine mountain, hay wagon multi-farm tours, visit the homestead of abolitionist John Brown, or hit the trails in 6 million acres of wild forest. Options for everyone, so pack up a wagon and get yourselves north for a weekend away! Leave a Comment on our solstice mixer is one month away! Leave a Comment on solstice mixer! 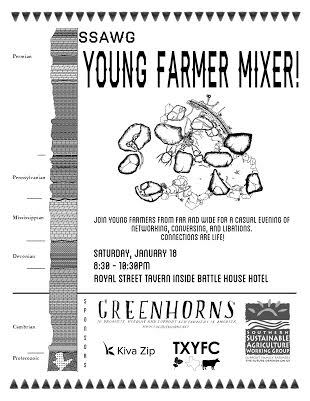 new england young farmers, get on this list serve! Just a reminder that our next YFN is TOMORROW! All are welcome – don’t let the “Young” part of “Young Farmer Night” keep you away!! We will be meeting at 6pm at the Anawan Grange, 118 Bay State Rd, Rehoboth, MA. 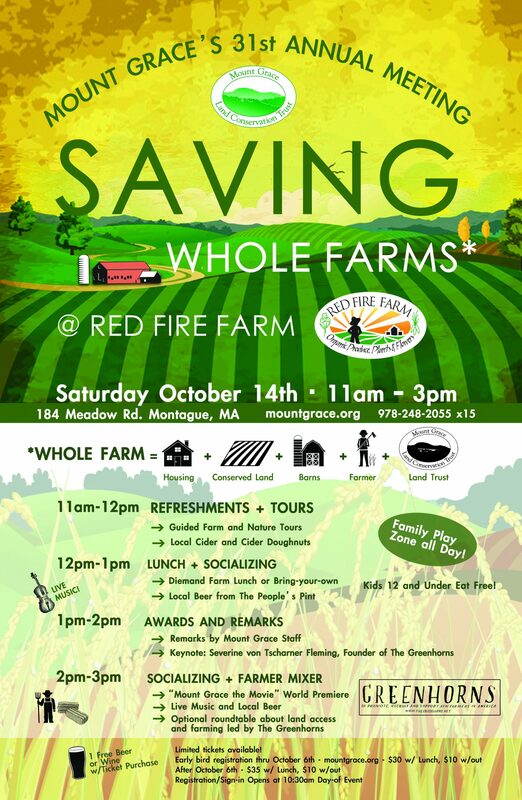 There will be a meet & greet, potluck, and panel discussion featuring folks involved with organizations such as the Farm Bureau, RI Agricultural Partnership, National Young Farmers’ Coalition and the New England Farmers’ Union. 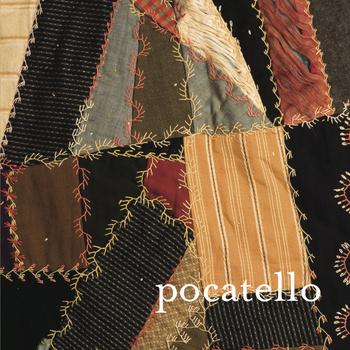 Please bring a potluck dish to share and your own plate & fork! Reply to this email and post on the Facebook page if you need a ride or have one to offer! Leave a Comment on new england young farmers, get on this list serve! 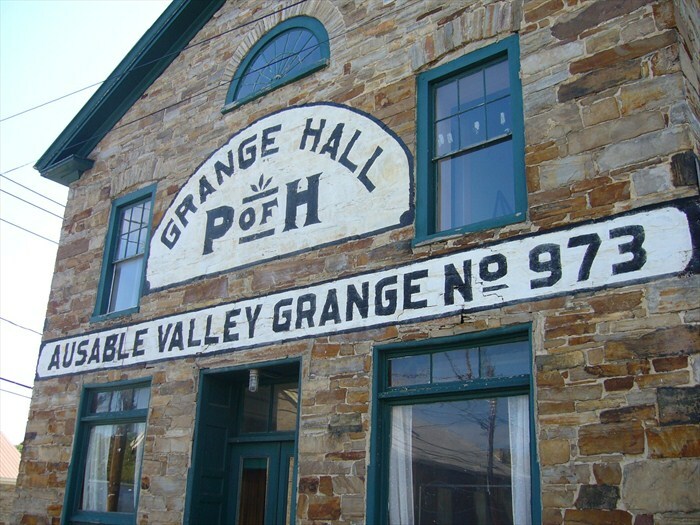 for our Grange event in Keeseville, NY! Leave a Comment on confirmed band! Leave a Comment on save the date!